Talking about burgers, there's one brand that has been a favorite of mine since 2007 and I bet you would agree. For some reasons, it was my go-to-place snack during those years when I was still reviewing for NCLEX and IELTS. I'm referring to Burger King! The company has changed over the years, much better now to accommodate their growing customers. Not only with the store's look and ambiance even the menu and offerings. About two weeks ago, I visited my favorite store right after grocery shopping. 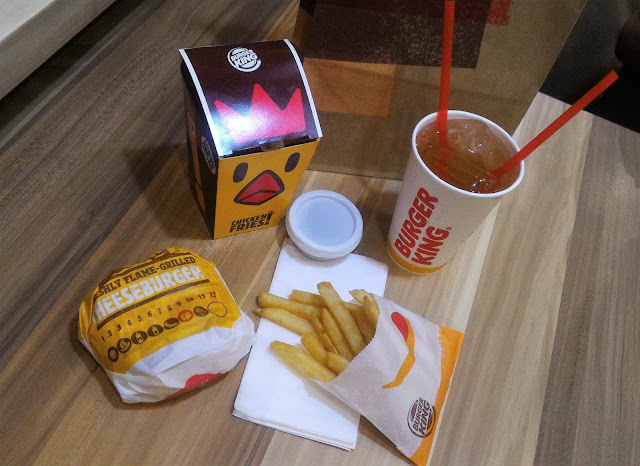 I was planning to get my favorite Burger King long chicken sandwich SRP around P150 comes with your choice of beverage. At the counter I was offered with their latest addition in the menu, the Burger King Chicken Fries. Served in a cute box with white chicken meat cut into finger sized fries. 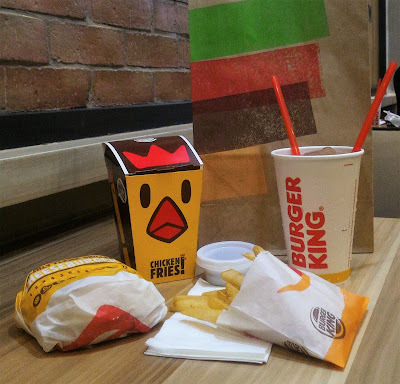 Burger King’s Chicken Fries come in a 6 piece value at P119 pesos and a 9 piece value meal at P149 pesos. Well, aside from its cute box, you can even make your own version of this little chick. Each order of Chicken Fries come with stickers for decorating to give you the chance to make your own Burger King Chicken Fries character. However, the meal comes inclusive of a drink and thick-cut fries and is available for a limited time only! There's no question that Burger King is the king in making sauces and dips. You can choose from three kinds of chicken fries dips. I love the crispy, tender, and oh so juicy fries coated with a light breading. This snack’s super great that its shape is perfect for dipping with so many options to choose from. There's Barbeque dip, Maple Syrup, and the Honey Mustard dip. I personally like the honey mustard dip. Look what our blogger friends sent me in the mail? These are cute Burger Chicken Fries boxes they made for us. Meet chi-chi and cuchiboo. It lightens and brightens someone's mood. So what are you waiting for? Head on over to your nearest Burger King branch and enjoy Burger King’s new Chicken Fries. 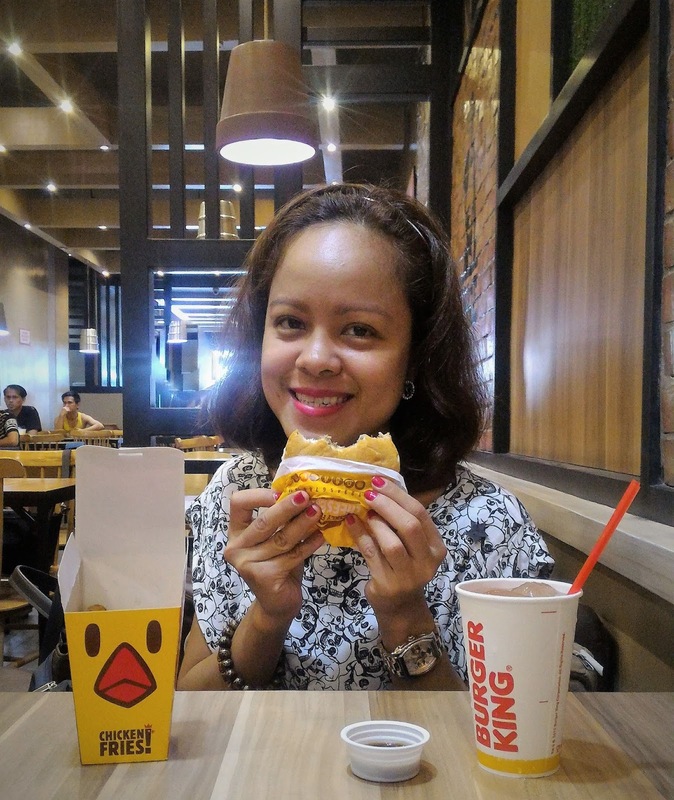 Share the cuteness with friends or share it online with #ChickenFries and #BurgerKingPH!